Guests can unwind in our rear garden, with its raised pond. 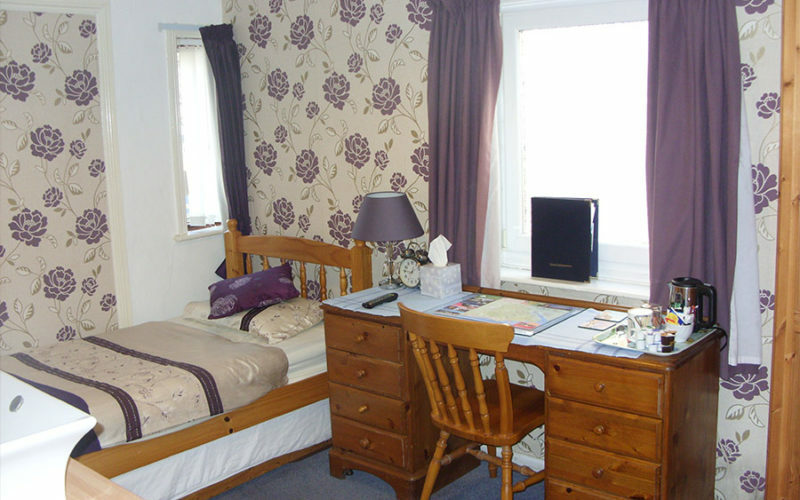 Most rooms en-suite, including doubles, twins, family and singles. 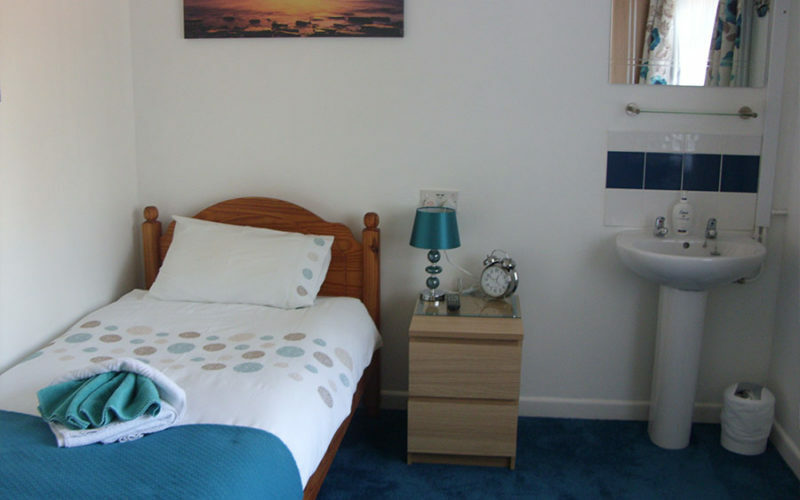 All rooms are on the ground floor, enabling easy access for the disabled. 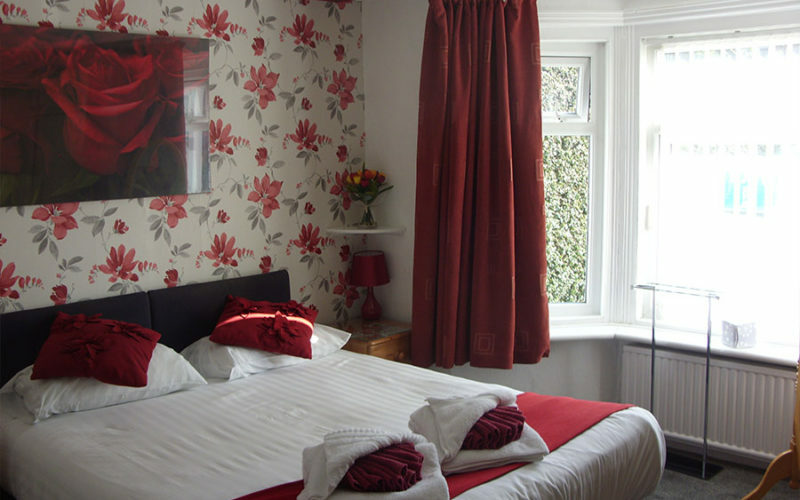 Rates include a delicious full English breakfast; continental, vegetarian or special dietary requirements are available on request. 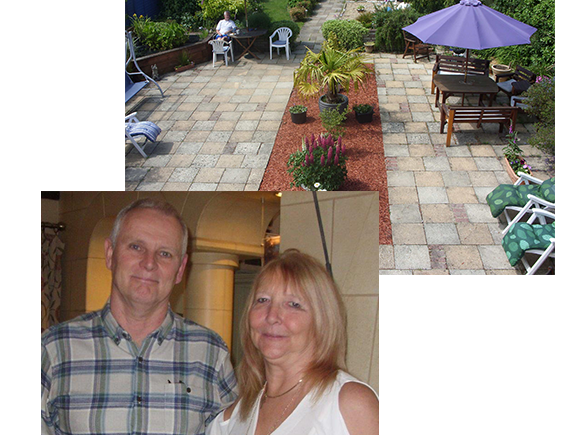 Ashdene Guest House has been run by its present proprietors, Ian and Cathy Lee, since March 2008. 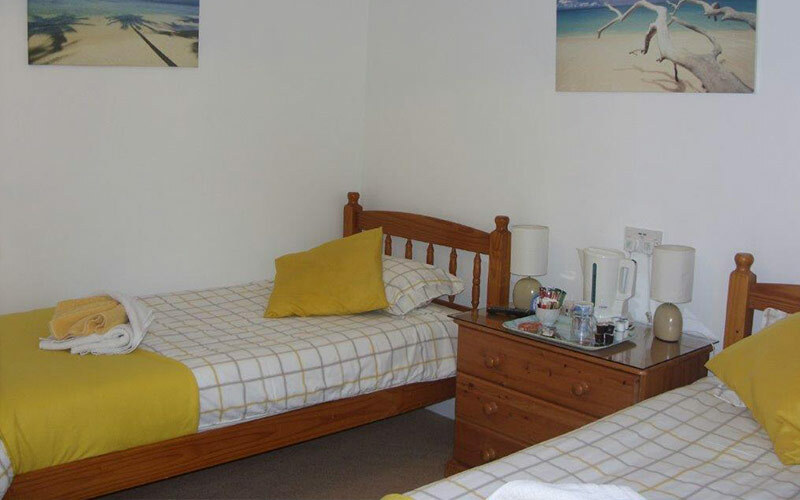 The 9 guest rooms, mostly en-suite, including doubles, twins, family and singles, are all on the ground floor, enabling easy access for the disabled. Guests can unwind in the large, peaceful rear garden, with its raised pond. A comfortable guests’ lounge is also available. 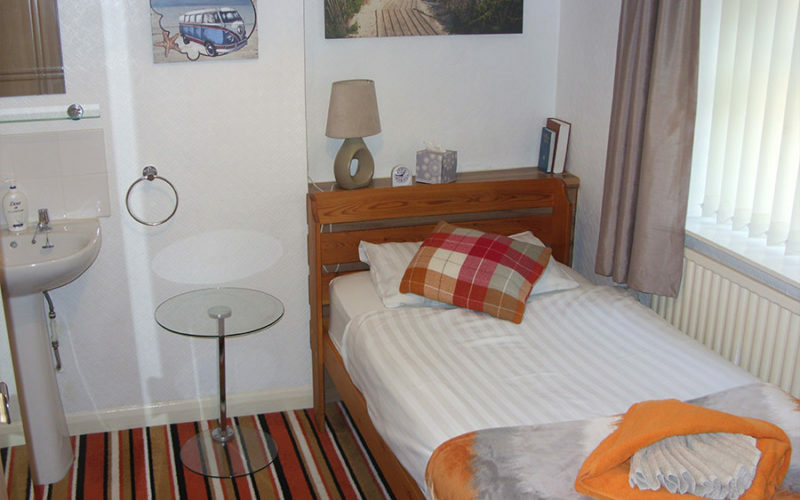 With off-road parking at both front and rear, Ashdene is conveniently located in Beaulieu Road, Dibden Purlieu. Freeview TV, hospitality tray, hair drier. 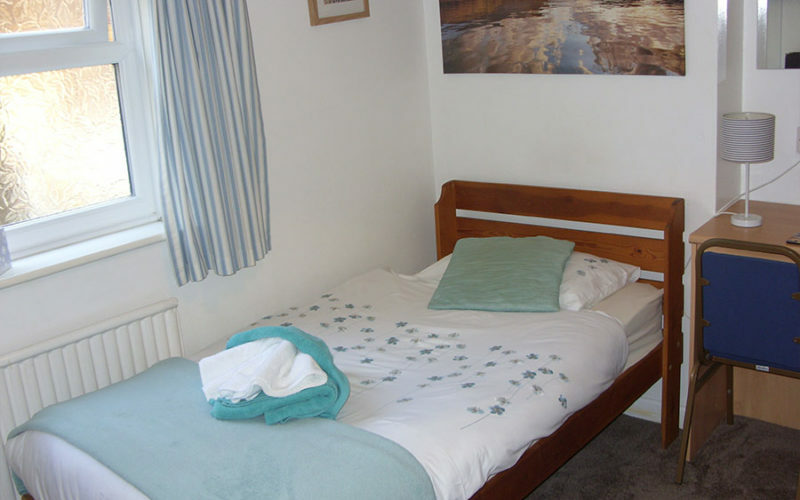 Freeview TV, hospitality tray, hair drier and sink in room. 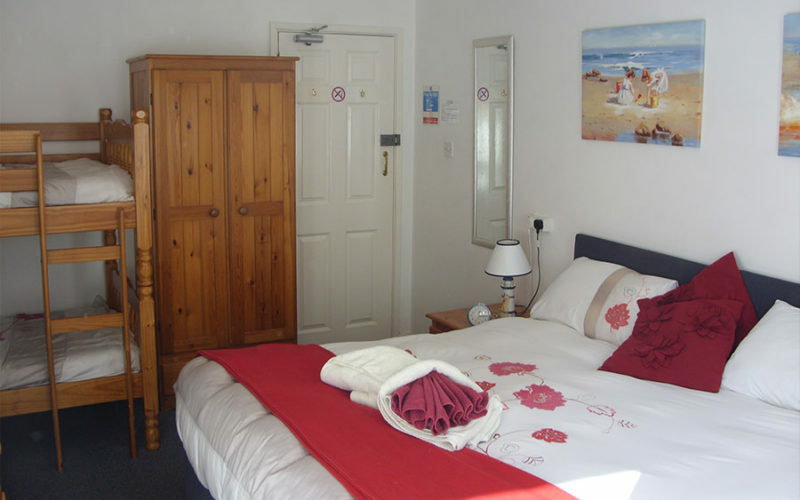 A shower room and also a bathroom are both just down the hallway, dressing gown provided. (Based on occupancy of two people.) 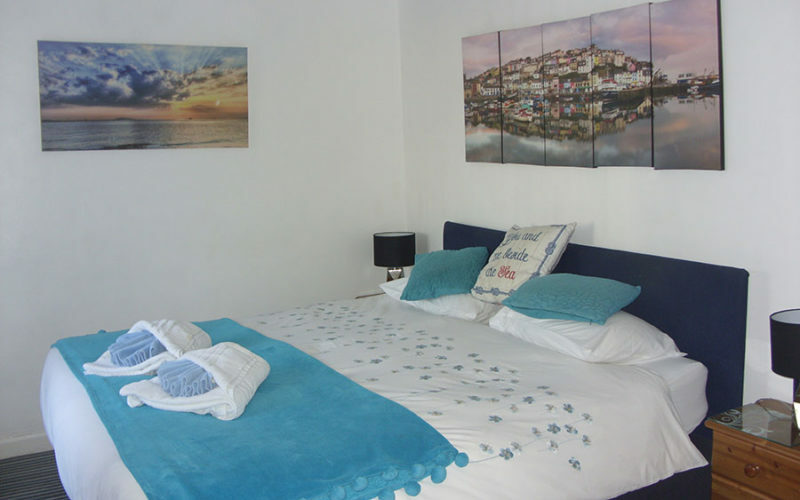 Double or twin en suite room with an additional single bed, so can be three singles. Freeview TV, hospitality tray, hair drier. 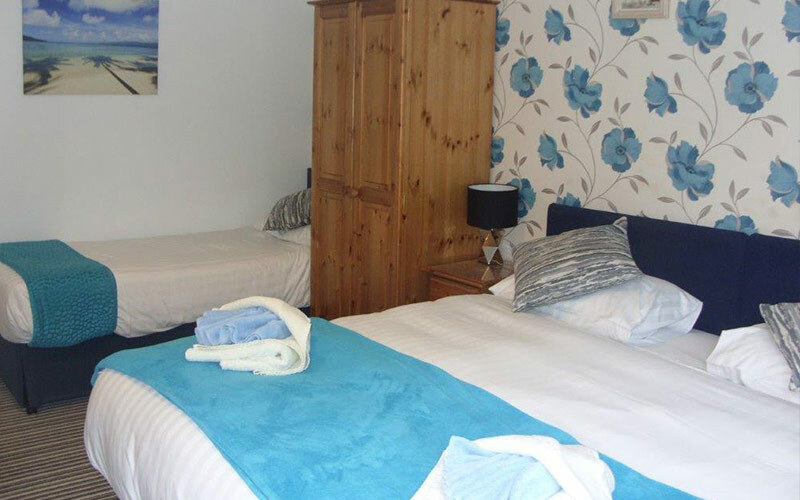 Price based on occupancy of two people, additional price of £9 per child, (max of two) Double or twin en suite room and a bunk bed. Freeview TV, hospitality tray, hair drier. Full English breakfast; continental, vegetarian or special dietary requirements are available on request.